by Lewis, Jake, Alesha, Freddie, Paige. F, Eva. M, in fourth place. On the 15th November, children competed in a KS1 multi skills event. Children were put into teams that represented the countries England, Spain, France, USA, Australia, Brazil and Greece. 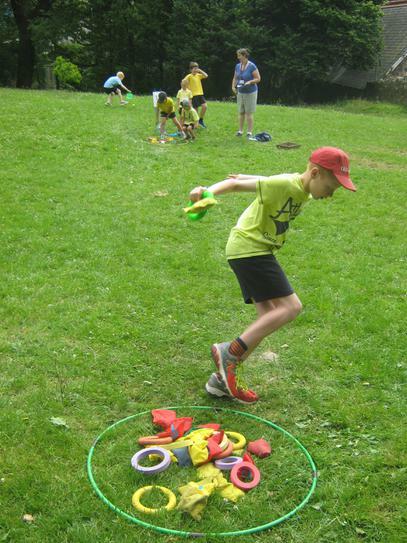 Each team engaged in seven different activities in which their scores were recorded. All of the children thoroughly enjoyed themselves. 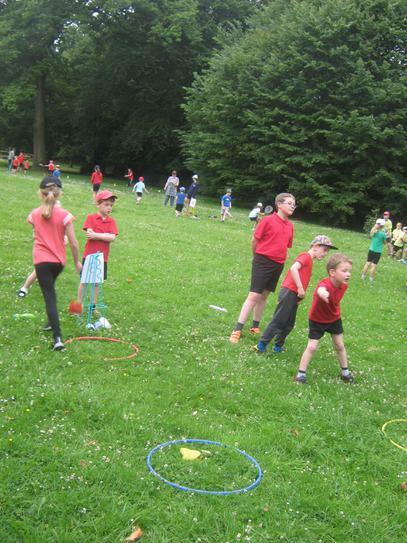 Staff were very impressed with the sportsmanship shown during the competition and with the help that the Year 6 children gave. 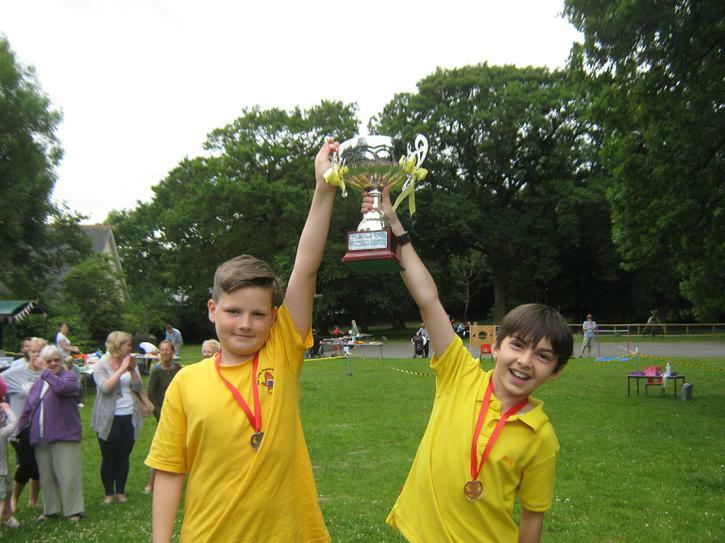 The two winning teams will go on to compete in a Moorsway Federation final against teams from Cornwood and Shaugh Prior Primary Schools at Cornwood Primary School. On the 13th November our team of Robyn, Annabel, Amelia, Paige, Evie, Immy and Jessica played football at ICC on Tuesday after school. We didn’t win but we all had fun and had lots of exercise. We played against Shaugh prior, Woodlands A, Newton Ferris and each game was 6 minutes long. Our star goalie was Paige as she saved an amazing goal! Well done everyone. On the 8th November, KS2 took part in a gymnastics day. 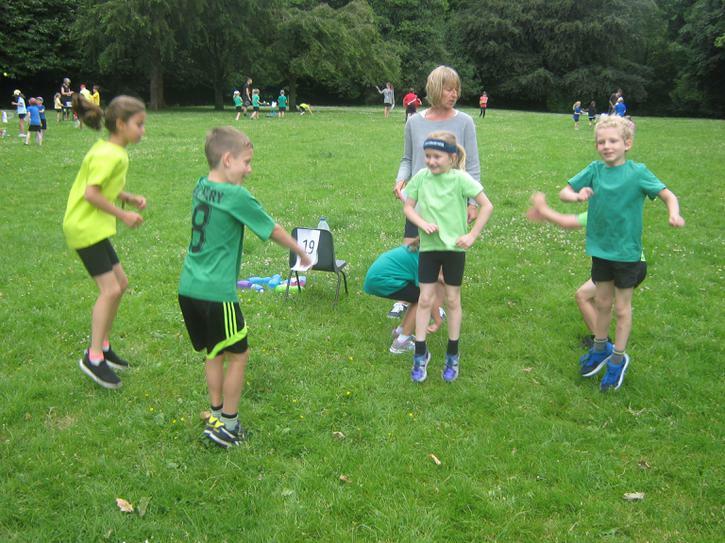 The morning session gave children the opportunity to plan and practice their sequences ensuring it had the required elements for the afternoon competition. 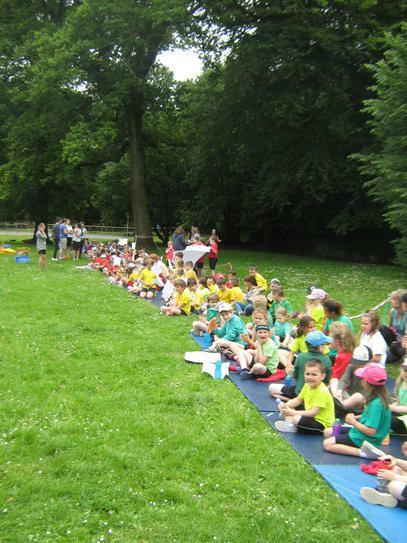 The children demonstrated cooperation, enthusiasm and their gymnastics knowledge. All 10 teams performed their routines and two teams were selected to represent The Erme. On the 29th November the two teams represented The Erme in the federation final agents Shaugh Prior and Cornwood schools. Congratulations to Team 1: Scarlett, Oliver. J, Jay, Sophie, Paige. B, Harry. R and Team 2 :Lewis, Jake, Alesha, Freddie, Paige. F, Eva. M.
On Tuesday 16th of October children from the Erme primary school went up to the community college to play against between teams. 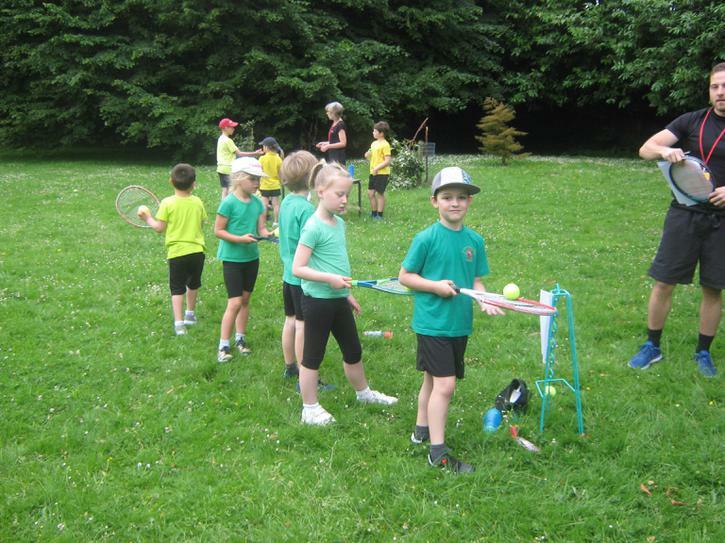 We were split into different groups where we then played Ugborough, Shaugh prior, Yealmpton, Manor and Woodlands. We drew all of our games except one, which we lost against Woodlands 1-0. 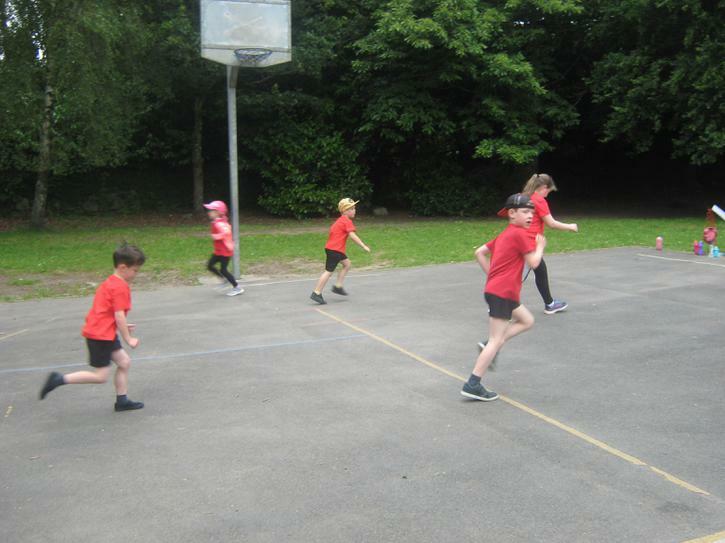 We felt our defence was excellent because we were intercepting balls and jumping as high as we could. We also had an incredible attacking team. We came sixth out of eleven teams.Well done Erme primary school! On Tuesday 9th October 2018 the year 3/4 boys: Harry. R, Jaiden,Thomas. F, Thomas. B,Harry. J, Henry and Connor B all went to the Ivybridge Community College to play a football tournament against 11 other schools. We first played a match against Woodlands where we lost one- nil. 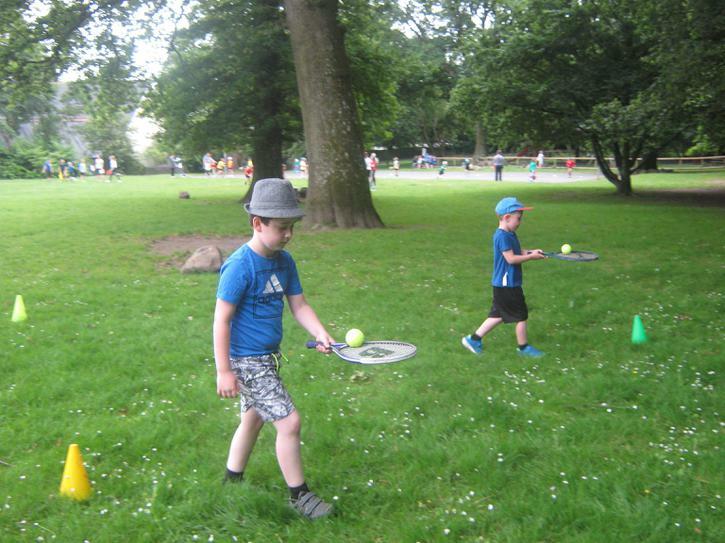 We played another two matches against Shaugh Prior and Yelampton. We drew in both matches with some excellent attacking and dribbling skills. In our last match against Sherford we won 3- nil. Jaiden was our star shooter, scoring a hatrick. Well done to all players involved- a great team effort. Cohen all went to the Ivybridge Community College to play a football tournament against 11 other schools. Our first match was against Modbury, we were all nervous about playing our first game. With some tricky moves from the other side we defended to the best of our ability with us scoring a goal by Jake . We then played Yealmpton A with us unfortunately losing one- nil. With our high spirits we went into our next game against Woodlands. Our Goalie- Cohan was very focussed when the other team attempted a goal. The defence were hot on the opposition heels. 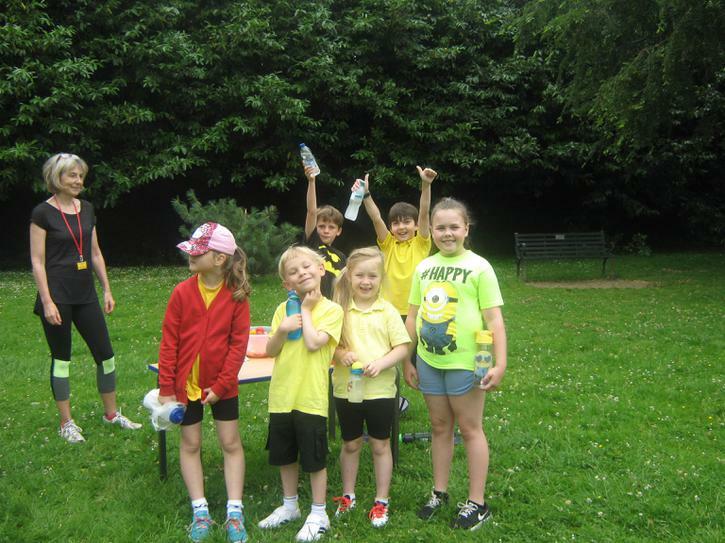 After we had we finished our games we all had a rest and some of us had fun playing with the school football. After that they announced who the winners are in first place was manor, second was Yealmpton and third was the Erme. The Erme were really excited to take part in Sport Relief 2018. The money raised by the children will be spent by Comic Relief to help people living incredibly tough lives, both at home in the UK and across the world's poorest countries. 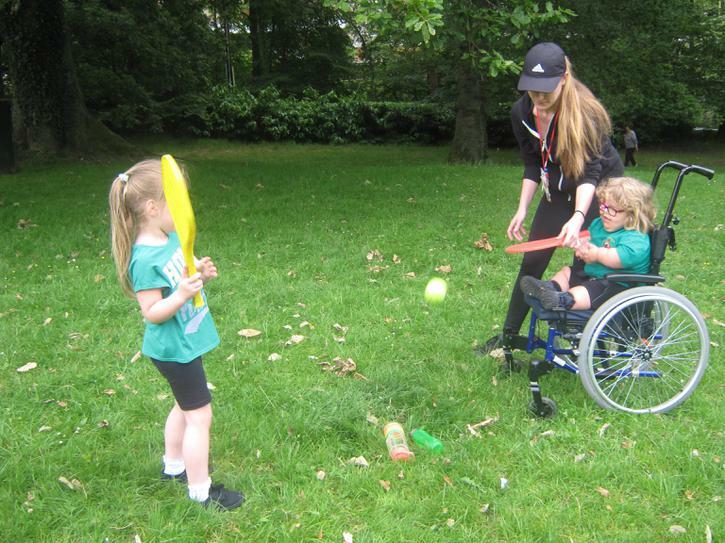 The sports council came up with lots of ideas on how to raise money for this worthy cause. On the 23rd of March, everyone in school including teachers dressed up as a sportsman whilst donating a £1. Our sports councillors offered their face painting talents to the school. All the children brought in coppers to create a mile around the playground. both KS1 and KS2 playgrounds. We really appreciate your support and hope that you had fun helping our school to raise lots of money for Sport Relief!